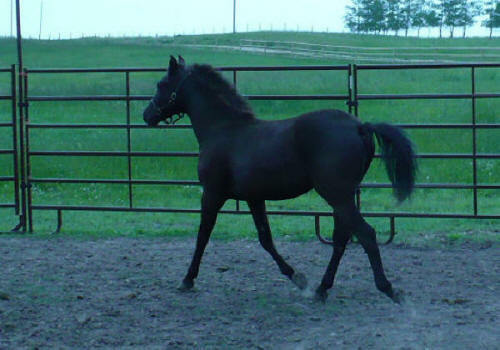 “Charlie” is Aprils' second foal and she has given me another stunning sport horse prospect! 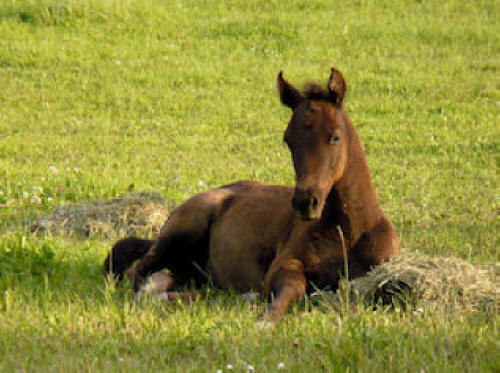 I believe this boy and his rider will be successful in any sport they put their heart into - hunter, jumper, dressage, western pleasure, trail...you name it - this boy will do it with style! 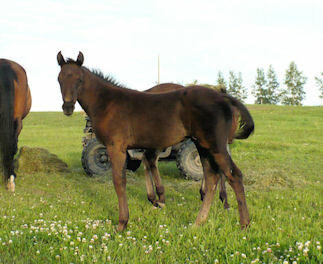 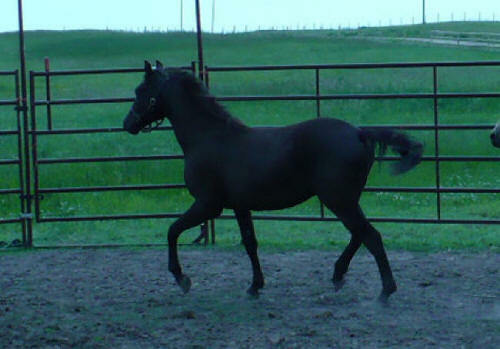 Plus, if he's like his older brother and uncles - he'll also be very 'cow-ie', making him a great working ranch horse. 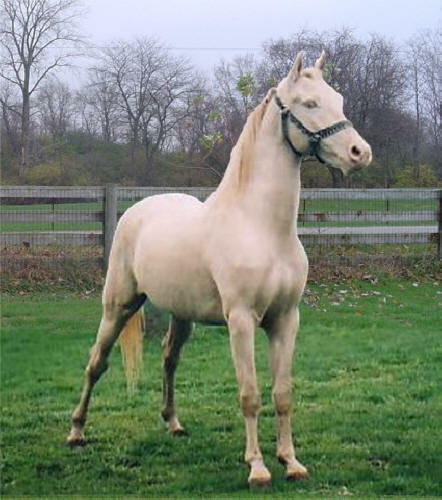 I personally feel that Smokey Black is the 'ultimate color' for those wanting to compete in dressage or hunter type classes, you have the 'classic dark horse' the judges like, but still have the hidden cream gene giving the ability to throw color as a sire - advantages in both the show ring and breeding shed! 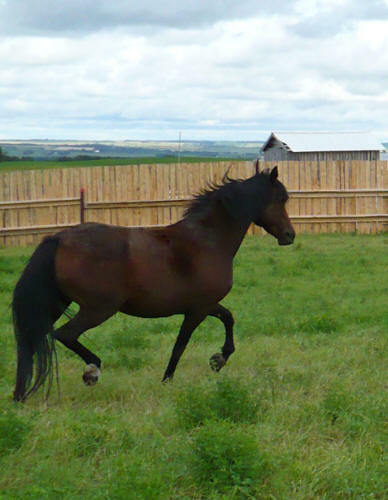 Charlie has stallion potential and is possibly homozygous black based, if you are looking for a sport stallion prospect or a top notch gelding - look no further!